There are 360 degrees in a circle. A straight line measures 180 degrees. The corner of a square measures 90 degrees. This is called a right angle. 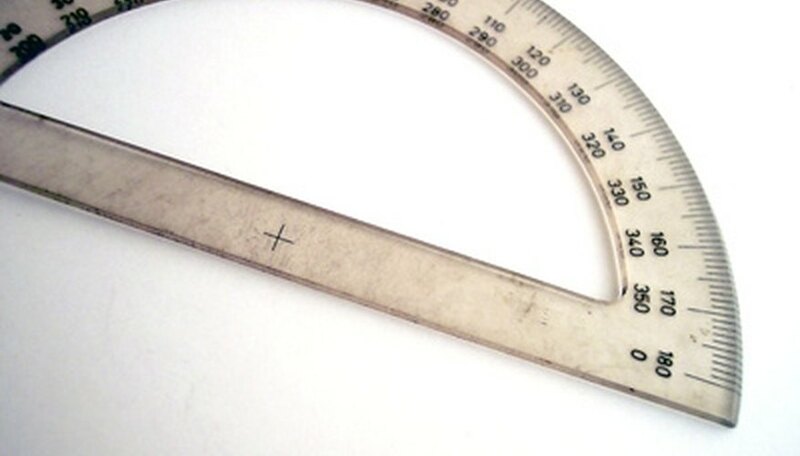 Angles that measure fewer than 90 degrees are called acute angles. Those measuring more than 90 degrees are called obtuse angles. Contributor. "How to Use a Protractor." Sciencing, https://sciencing.com/protractor-12928.html. 24 April 2017.